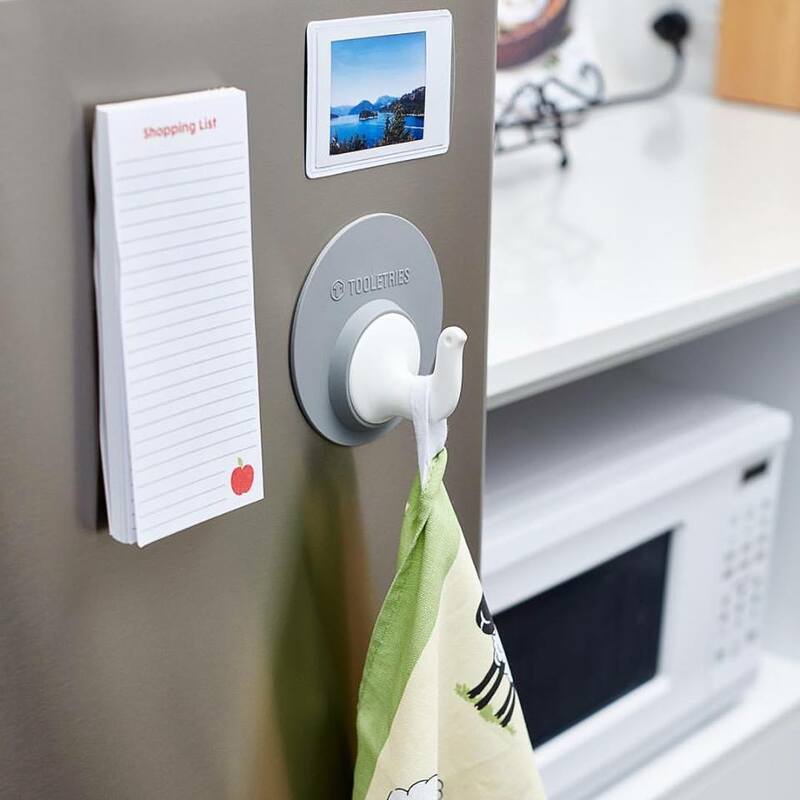 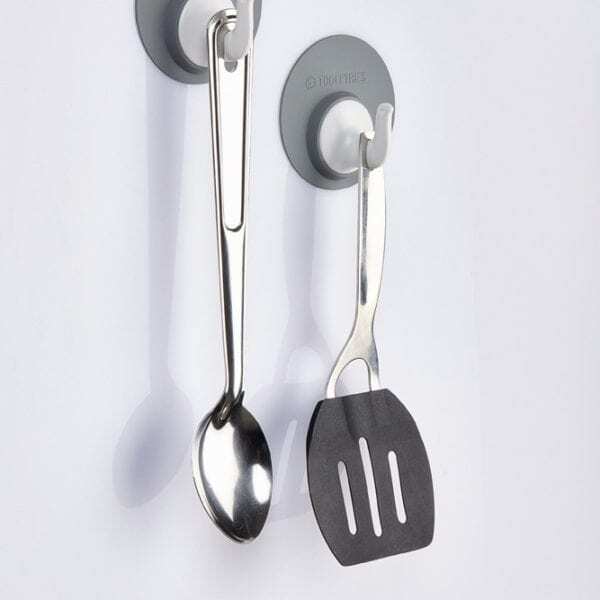 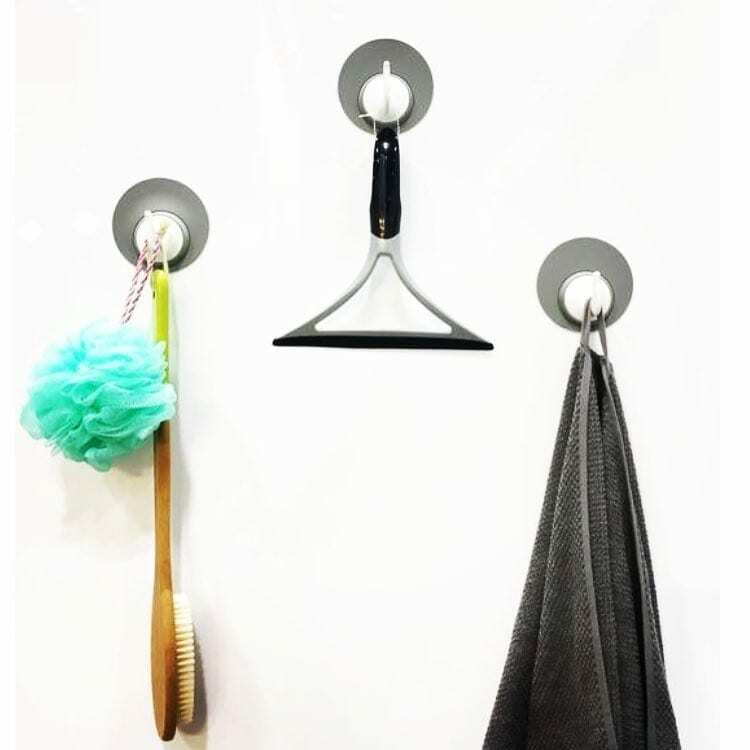 Reusable Hooks create instant hanging space in the bathroom, shower, laundry and kitchen using patented silicone grip technology. 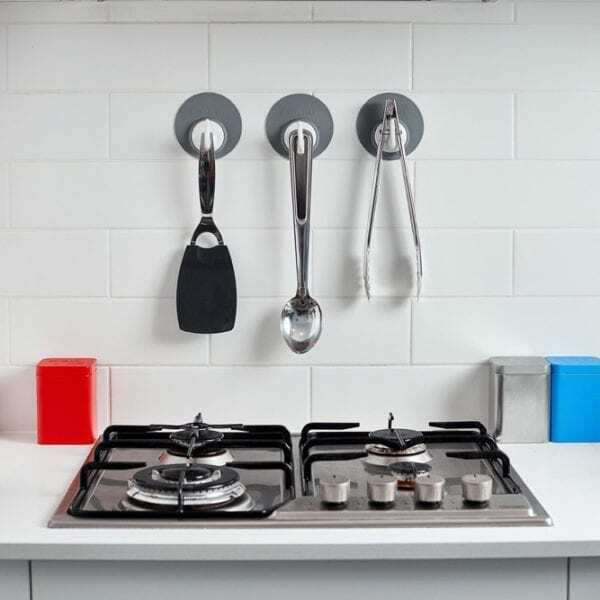 Both waterproof and reusable, they stick to many surfaces, including glass, mirror, tiles, fiberglass, metal and marble. 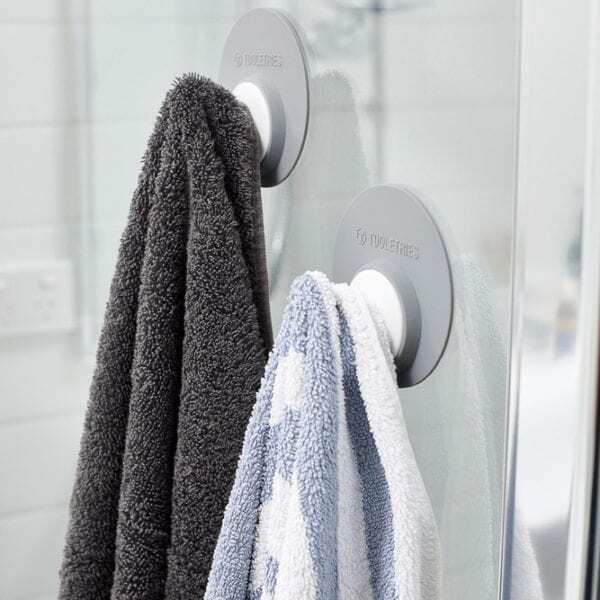 They adhere firmly and come off leaving no holes, marks or sticky residue. 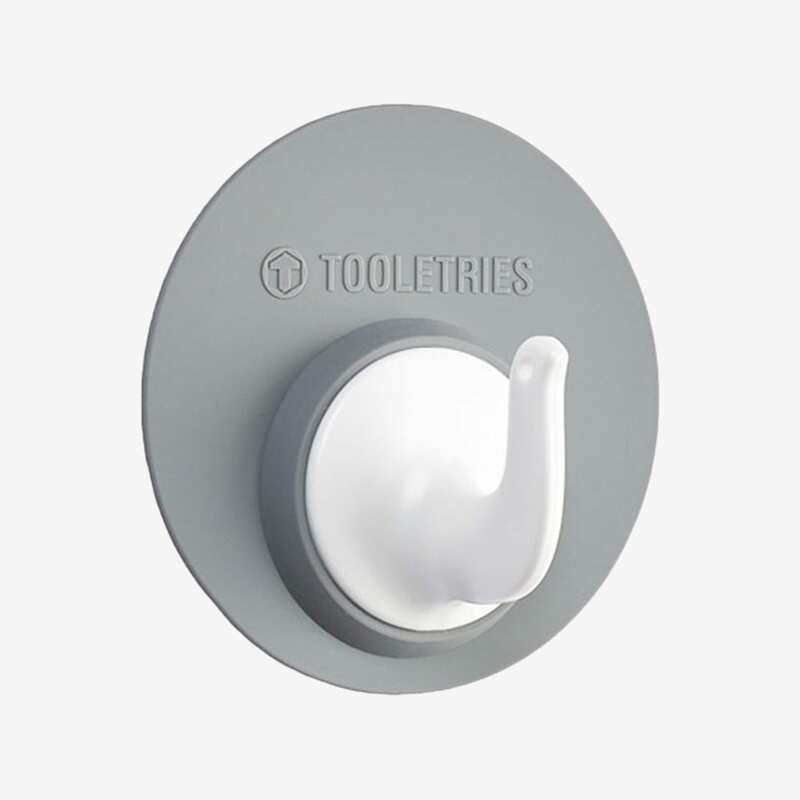 They are far superior to unreliable suction cups and damaging screws and nails and do not require any tools to set up.